Veterans Day offers the chance to thank the men and women who have served this nation both at home and around the world and their sacrifices for the freedoms we all enjoy. 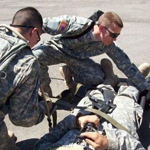 Union wanted to do more for veterans to help them complete their degree. That goal led to the Veterans in Union program founded to recognize and honor the sacrifices made through our veterans’ service to our country, and commit to their success through a three-term $7500 living allowance stipend ($2500 per term) for honorably discharged veterans. During the month of November, UI&U will spotlight a different veteran student each week. Get to know Charles Johnson, a United States Army veteran and Criminal Justice Management major, in the Q&A below. A. I plan to apply the degree to my current career. A.  My current career field led me to Union. A. Don’t wait to start college. A. My father, who was my role model.